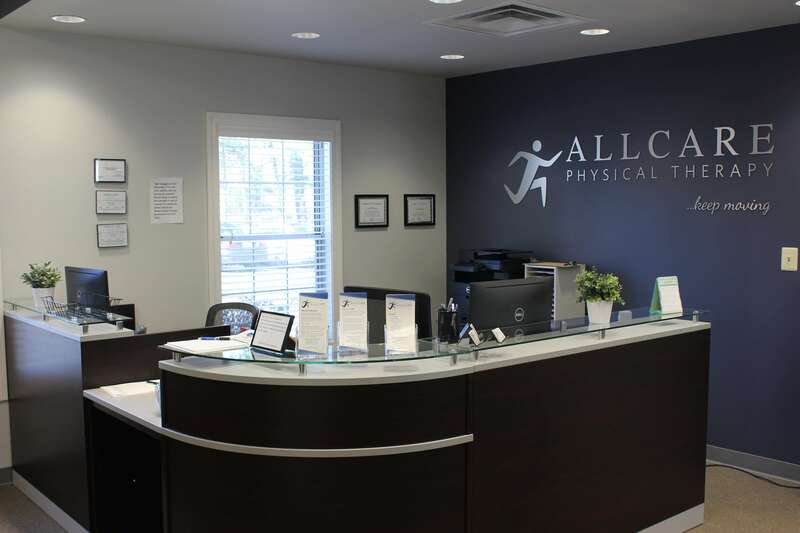 Allcare Physical Therapy is committed to providing our patients with a comprehensive treatment plan that allows you, in conjunction with your therapist, to proactively take control of your health and well-being. 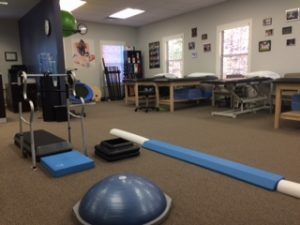 Through manual therapy, exercise, and wellness education, we will provide the highest quality, supportive approach to restoring your maximum function. 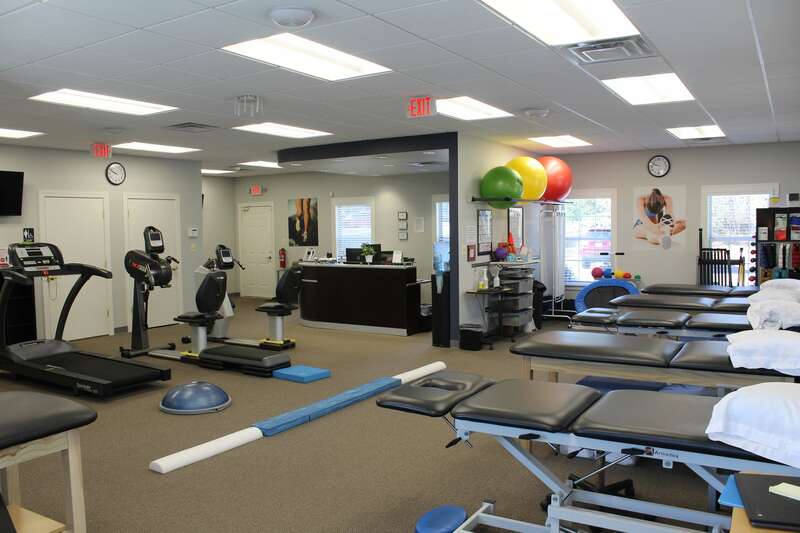 Our highly-skilled and compassionate physical therapists have nearly forty years of combined experience. They are all certified as functional trigger point dry needling providers through Kinetacore. 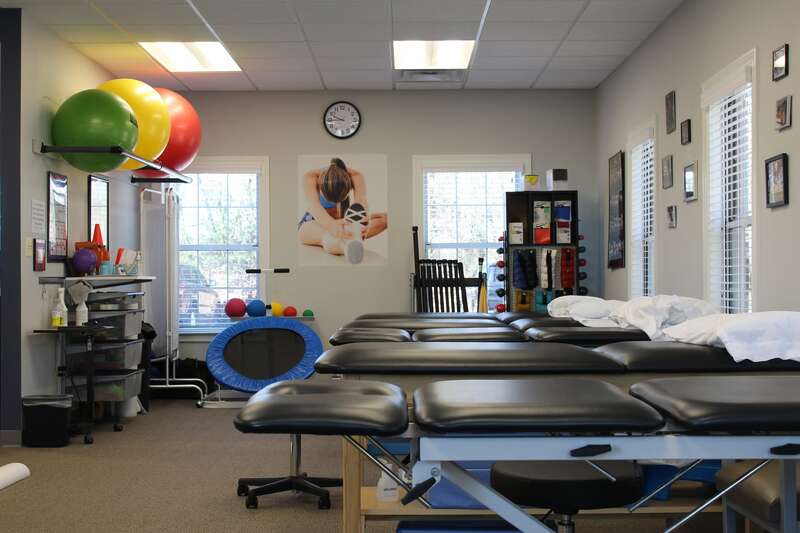 Both Andrew and Sarah are certified in Pose Method® running, with Andrew also being certified Titleist Performance Institute Method Instructor. 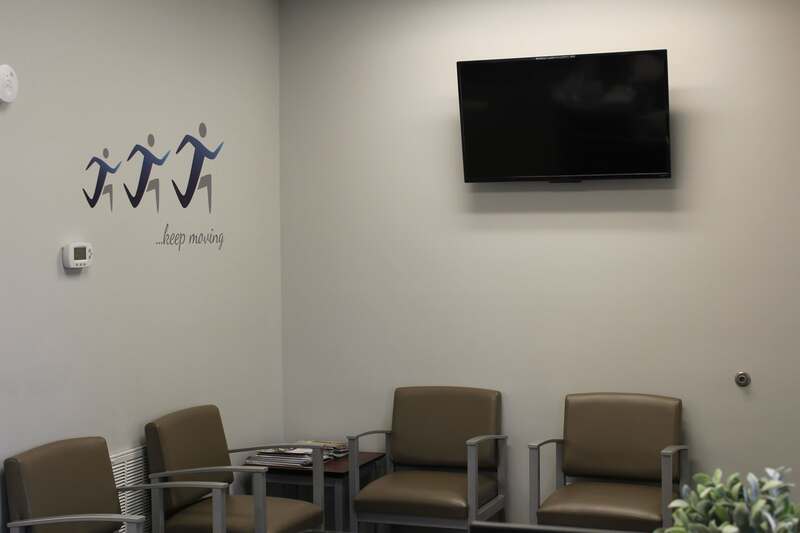 Andrew, Sarah, and Travis have varied manual therapy backgrounds and each emphasizes the clinical importance of manual therapy interventions that will allow for the best possible outcomes. 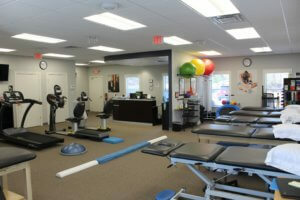 Allcare Physical Therapy specializes in orthopedic, sports physical therapy, and manual therapy. 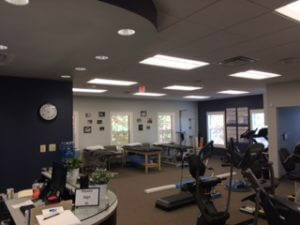 We are committed to combining advanced approaches in rehabilitative medicine and hands-on treatment that produces superior results to facilitate maximum recovery.